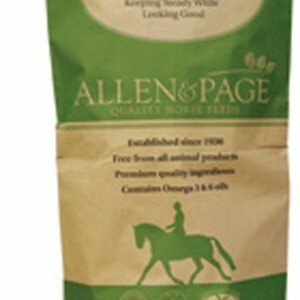 Ride & RelaxÀ_ is a new light, non-sticky muesli mix for horses at rest or in light to medium work. 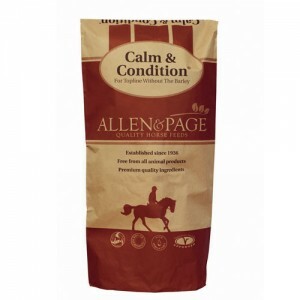 Fortified with omega 3 and 6 oils (linseed and soya oil) for better all-round health and fantastic skin and coat condition, Ride & RelaxÀ_ is an excellent source of slow-release energy for all types of horses and ponies. 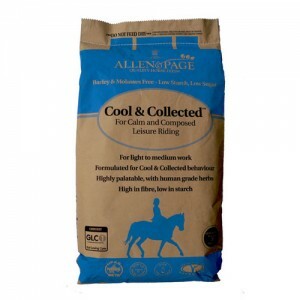 With garlic and real human food grade mint, Ride & RelaxÀ_ has an appealing aroma which is appetising, even for fussy feeders. 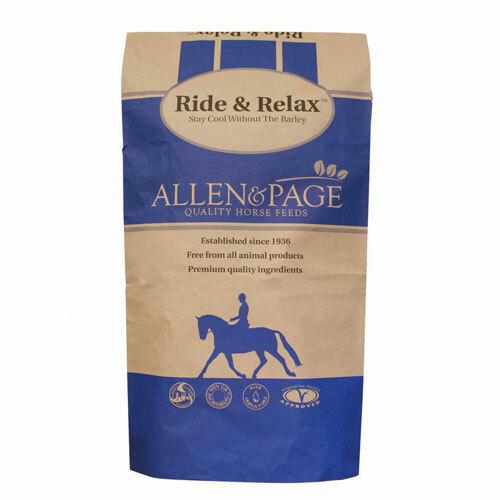 Ride & RelaxÀ_ contains Protexin and FOS and MOS prebiotics to help maintain the balance of friendly bacteria in the gut and guard against digestive upsets. 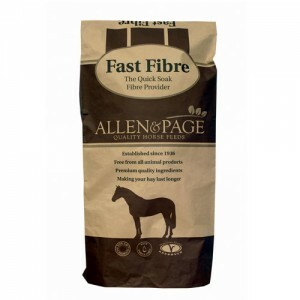 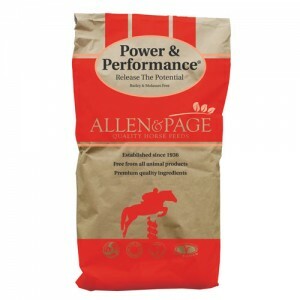 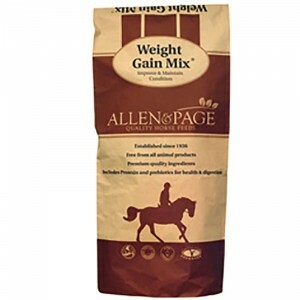 Oil 4.0 % Protein 9.5 % Fibre 22.0 % Estimated Digestible Energy 9.5 MJ/kg * Although unsuitable for some horses, molasses, barley and alfalfa are normally nutritionally sound ingredients and so are often included in horse feeds. 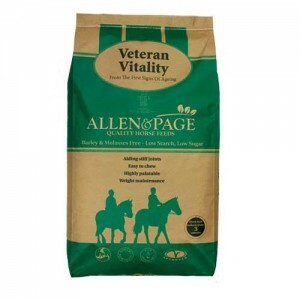 If you suspect that your horse may have a food intolerance then we suggest that you contact your vet.